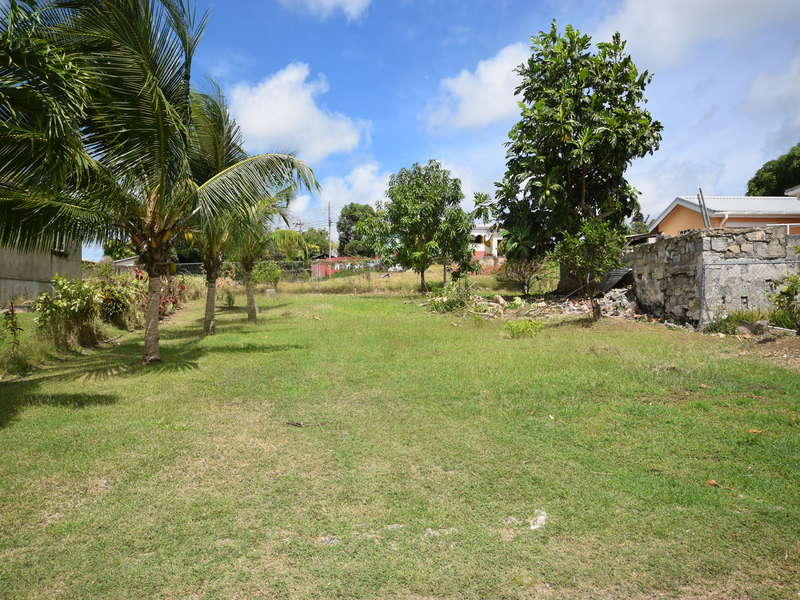 Whether you prefer a central piece of the rock with beautiful country views, have dreams of a beachfront villa, or a penchant for St. Philip, we have gone through our full portfolio and have found some great land lots all priced BDS$150,000 and below. 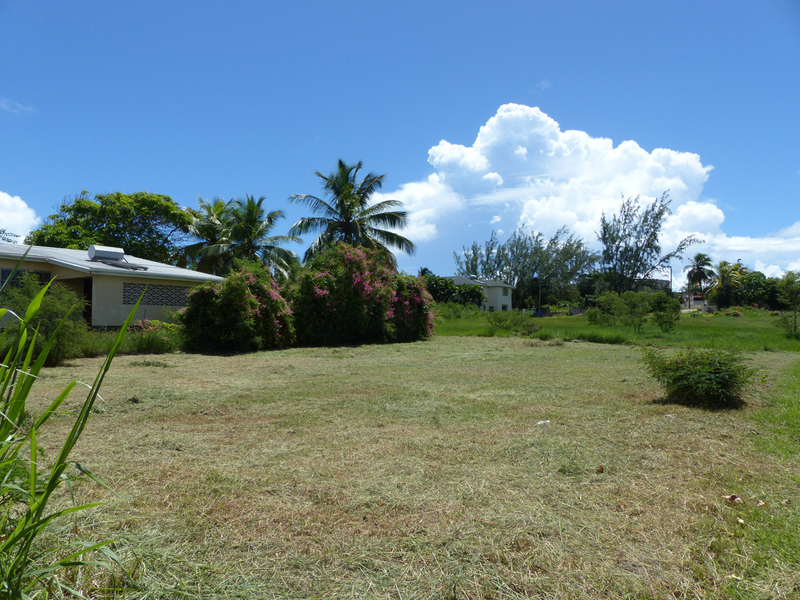 Is St. Philip where you envision your dream home? 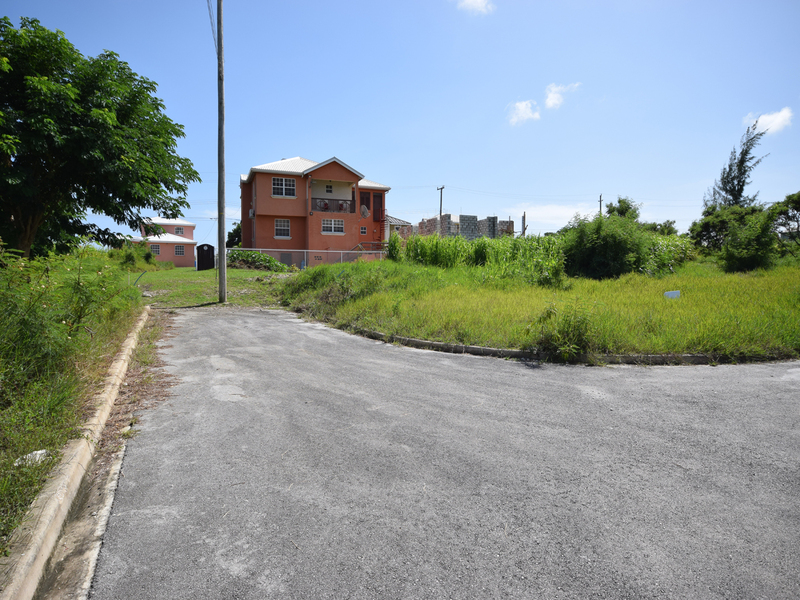 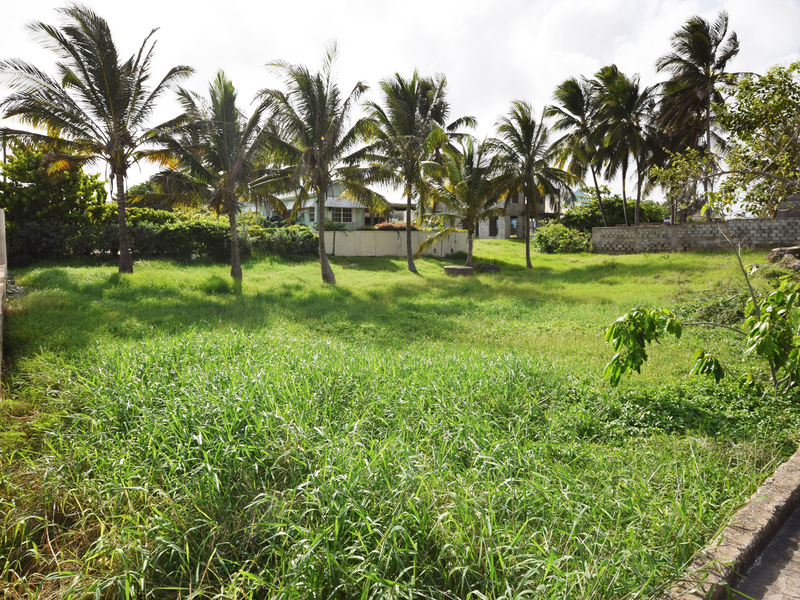 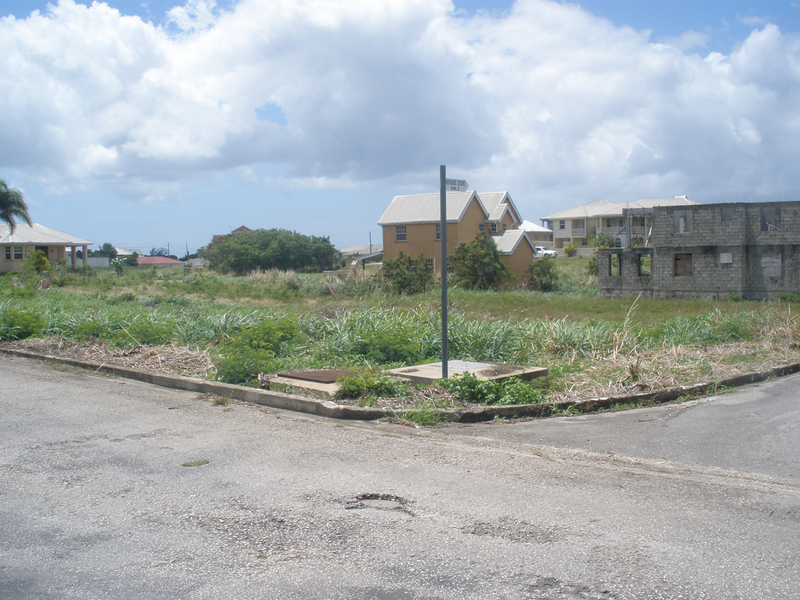 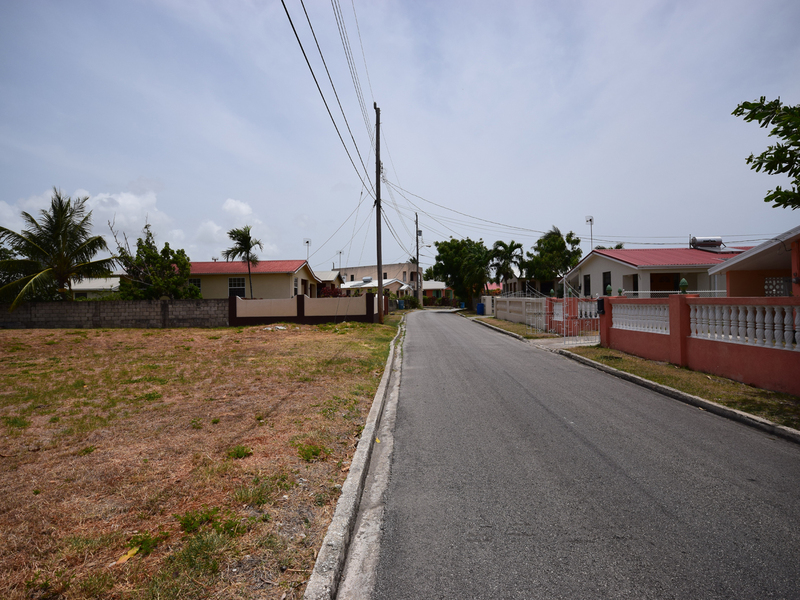 Looking for lot in central Barbados or maybe even St. Peter or St. James?